*Recommend that you play any soundtracks from Tarantino movie while reading this article. 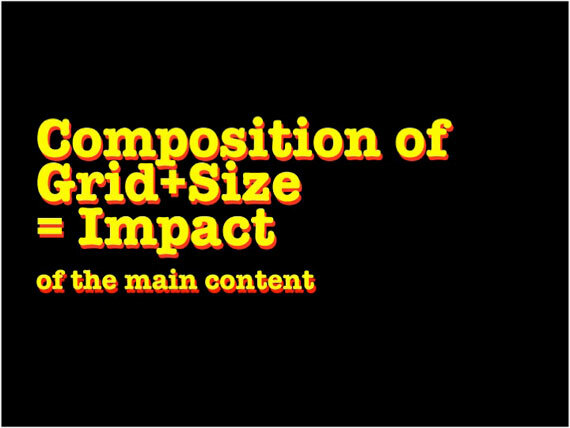 Sharing with you several tips in composing design presentation using combinations of Grids, Distance, Scale, Storyboard & Minimalistic approach. 1. Organizing Chaos: Grid as a method to highlight and focus. 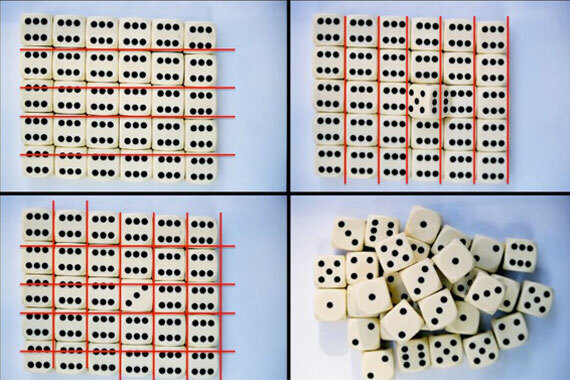 Without composition, it's hard to show / focus or highlight any dices. Presentation items works similar like a bunch of dices stacks together. Without a composition it seems like a mess of dices, stacks on top of each other. There is absolutely no way of telling the audience which one to look at first. Grids allows the viewers to view all objects and a specific objects at the same time. With so many items to be composed within a presentation board, grids (or I called it as 'invincible lines') could be used to organized all the item inside the presentation board. 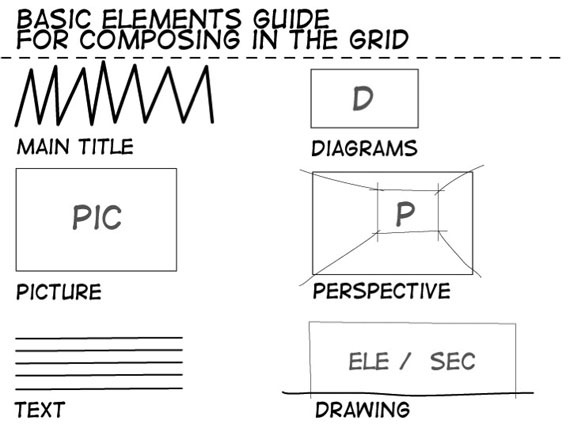 These 'grids' can be created freely not by a fixed margin. I recommend using the drawing itself to create the guide for each 'invincible lines'. Take note the empty 'white' spaces in between each elements. Using contrast, empty spaces within the board is a tool to highlights and compliments any items. It allows objects that is in color to stand out even more without overwhelming the drawings. Distance have an effect towards the presentation board. Using sizes/ scale of the drawings, your audience can be guided to see the items that you wish to highlights in terms of its importance. 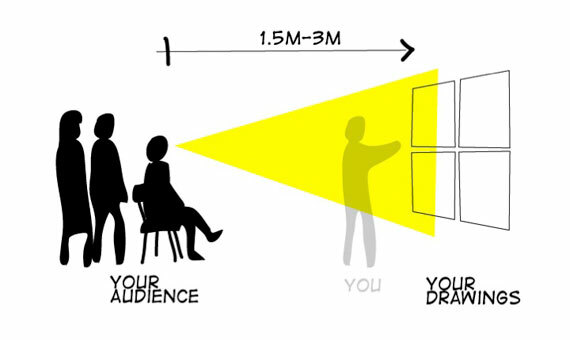 The distance from your audience towards your presentation are usually 1.5 m to 3m (depends on the size of that space/ room/ how many sets of drawings). Below is a suggestion which I called as 'Visual Formula' in terms of determining types of drawing scales in the composition board. 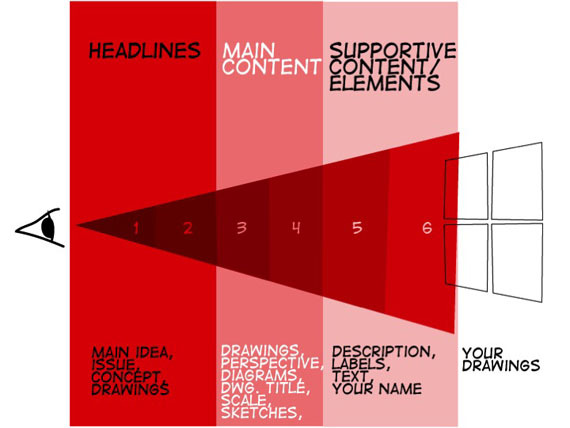 The further the drawings from the distance of your audience, the least importance of the content should be. This will allows you to put the most 'eye catching' image or drawings that briefly shows the overall idea of your design. Take note, if you decided to include small texts - just remember only you who are able to read the text and not your audience from a distance. I recommend to visualize this texts into diagrams/ sketches if possible with a brief keywords to represent it. It is best to keep the text at minimum in the presentation board. 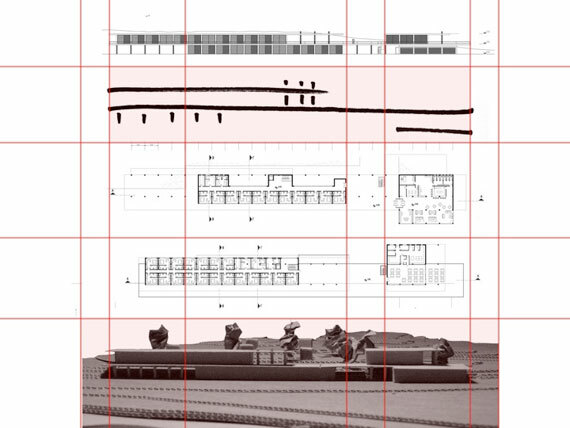 Borrowing from graphic design techniques, turn each objects (sketches, diagrams and drawing) into basic symbols to generate various sets of composition layouts. Take note: Once a grid have been decided, it is to be followed rigorously. Use pencil to generate this grid which can easily be erased later on. 3b. 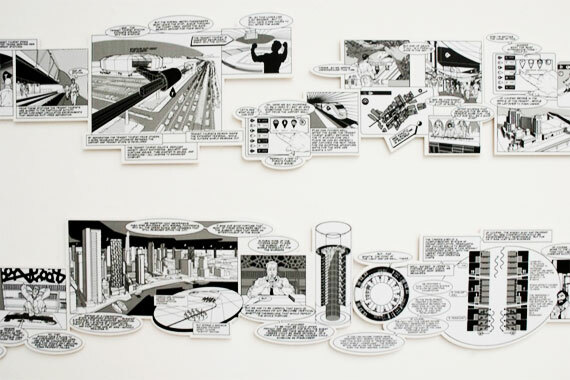 Composing presentation like a storyboard. When you began composing, organized it based on several important points*. It could be: in how you approached your design idea, solutions that was taken, several issue at site to be resolved, a specific design theory that was raised, etc. All these point are to be arranged in sequences of process towards the design solution. *It could varies for each designs and designers. - As a guide for you during presentation. Sometimes you will be interrupted during presentation by questions from your audience. Its good to know what you have covered and locating the next items to be presented. Putting these items according to the sequence also helps if you are nervous (be sure to look your audience in the eyes during presentation and always points back to the board as your visual evidence). - Storytelling is an interesting way to keep your audience in tune with your presentation. - Easy for your audience to 'read' your presentation board (if it is a pin-up only presentation). 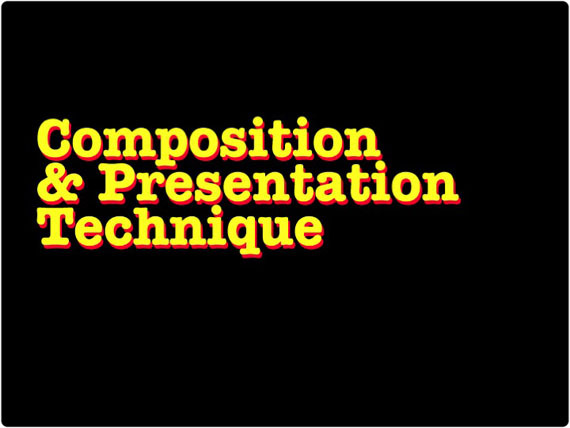 Hopefully, the combination all these technique could guide you in enhancing the presentation main content and creating the impact that you wish to highlight. Try to minimized (suggestively not more than 3) the used of colors and text. The idea of presentation composition is not to have too much items in the presentation board and maximizing the empty spaces to enhanced each presented items.